50% off Weekend Summer Sale Beginning Tomorrow! Let's start the summer off right! Friday, June 26th - Monday, June 29th! Enter the code " SummerSale2015" in the checkout process HERE on my blog or HERE in my Ravelry store to receive your discount. 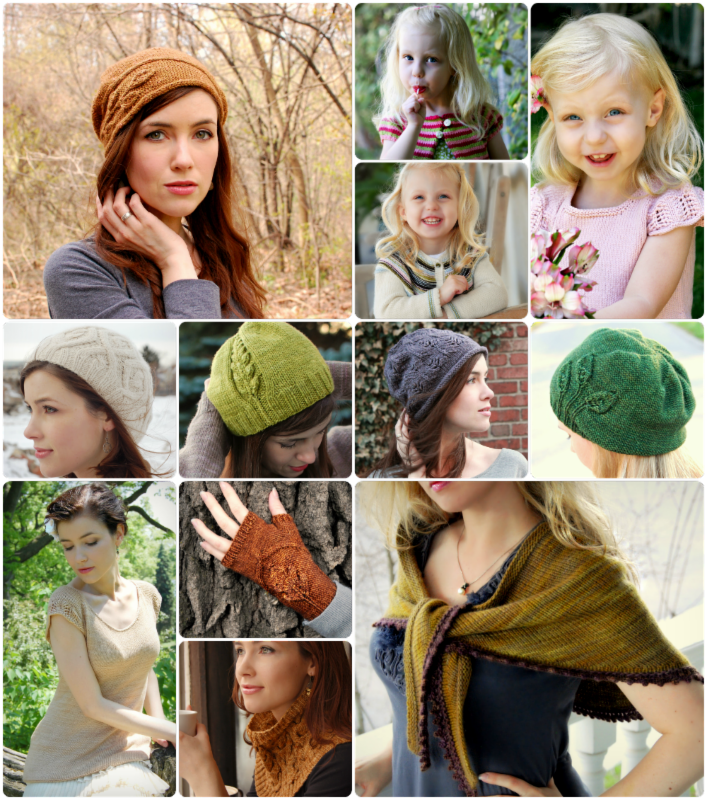 This sale includes all single digital pdf patterns in the Never Not Knitting pattern line but does not include e-books or any printed materials. Promotion will run from midnight-midnight PST. I have a little confession. I've been keeping a secret from you. Kind of a big one. I am opening up a yarn shop! As many of you already know, a few years back I started a small publishing and wholesale distribution company called NNK Press. Recently we decided to move our offices downtown and use the front of our office for an adorably tiny, but quaint storefront. 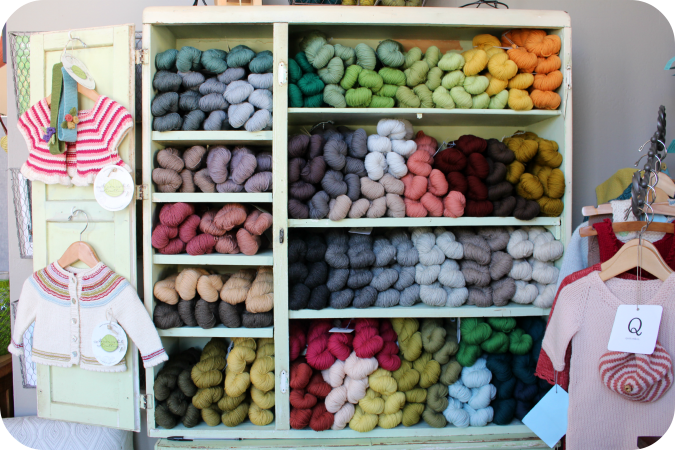 As you can see we don't have a lot of room to work with, so we are not able to function as a full-service knit shop. 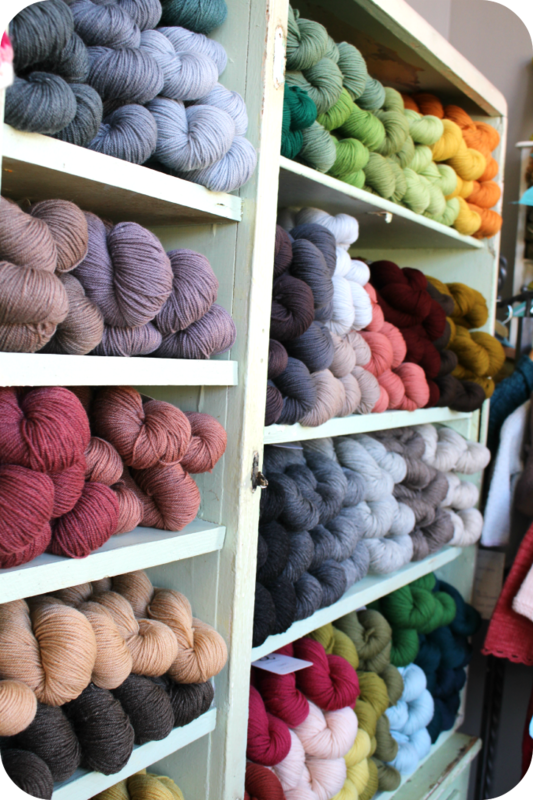 Instead our selection will be limited to a curated collection of specialty yarns and notions. My goal is really to support and showcase the work of independent artists. You will find some gems here you may never see anywhere else! 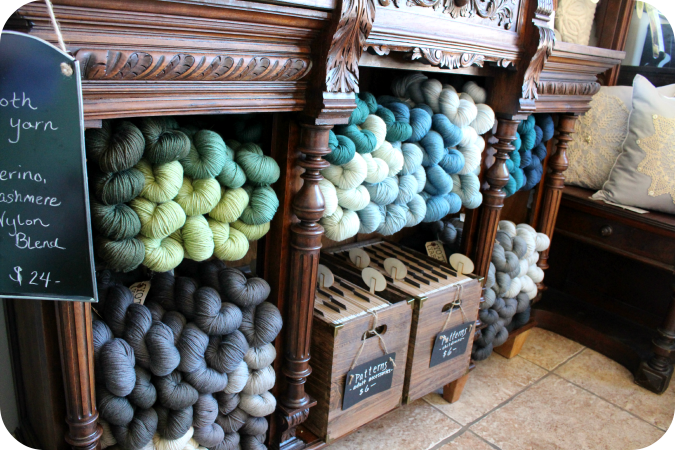 We are starting with a selection of yarn from three of my favorite yarn companies. 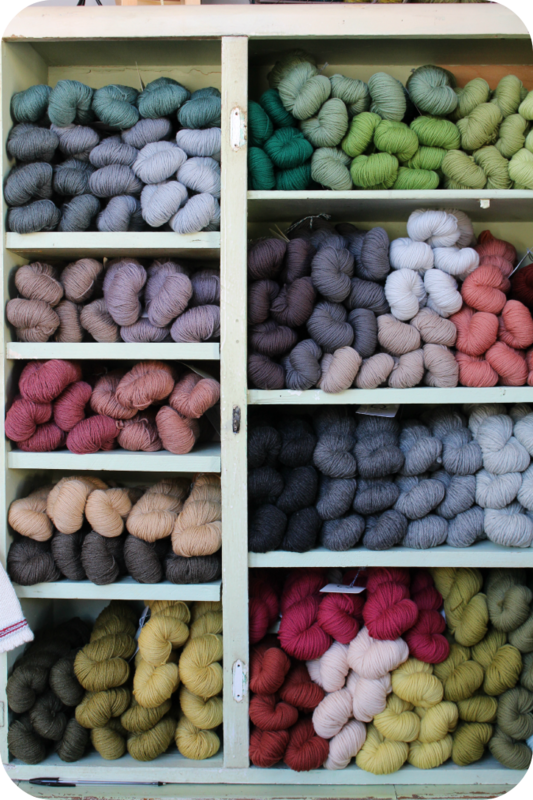 Spincycle Yarns, YOTH Yarns, and Quince and Co.
All are beautiful and a bit uncommon. 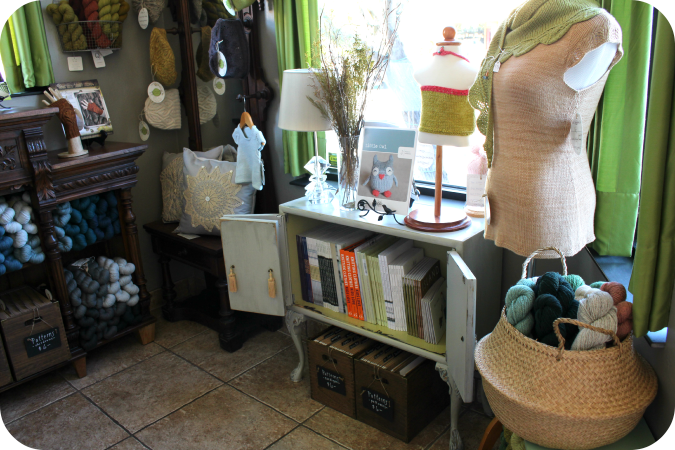 All bring something special to our small space. 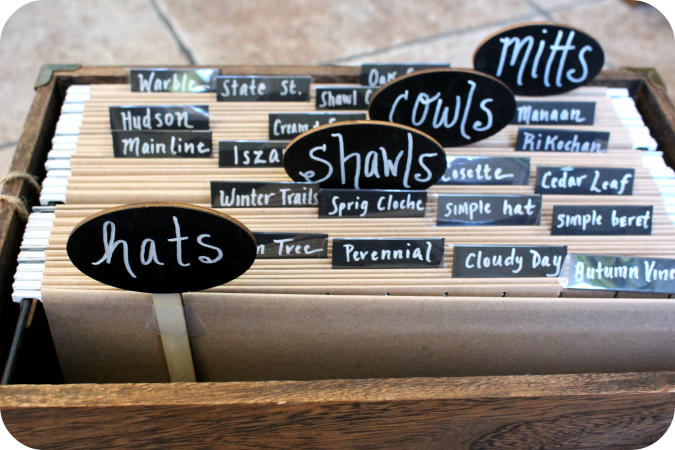 To get away from shelves of patterns stored in binders, I organized all of our single patterns in these cute file boxes alphabetically and by type. I love the way these turned out. 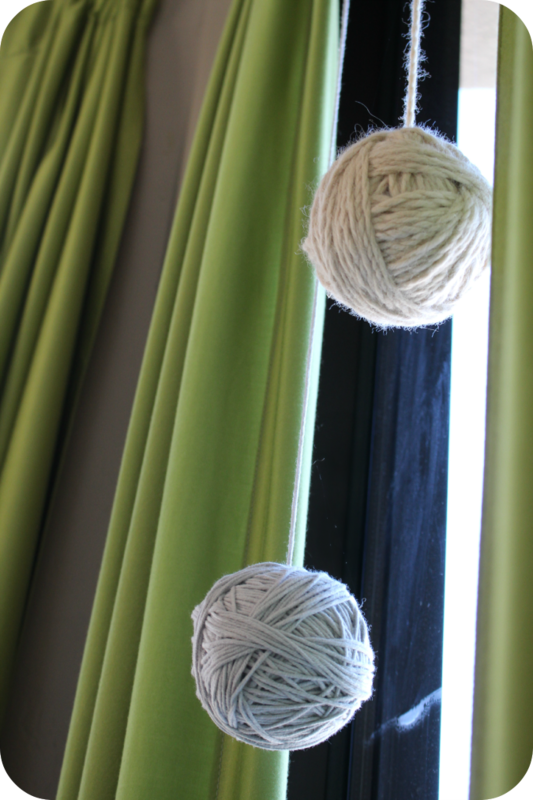 One of my favorite decorative parts of the shop are these fun yarn balls that I have hanging in all of the front windows! Thank you Pinterest. Thank you. 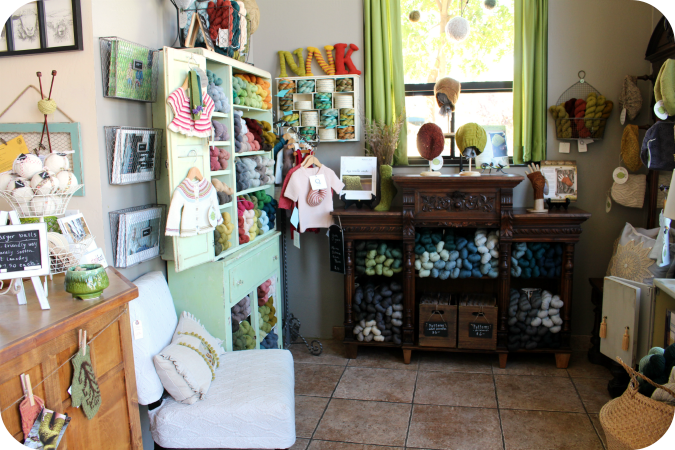 I am hoping that the Never Not Knitting retail store will be a fun stop for our local knitters as well as for all of you traveling the California coastline. If you are in our area, please stop by and say hello! We are opening up this Friday the 19th from 10am-6pm! 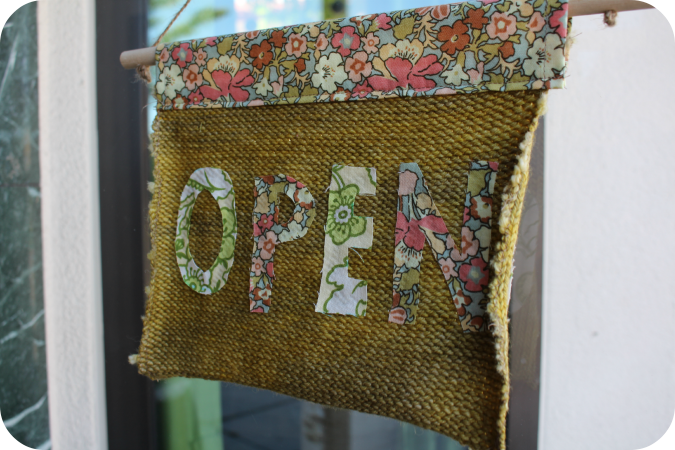 Everyone who comes and visits us on our opening day will receive a free pattern!